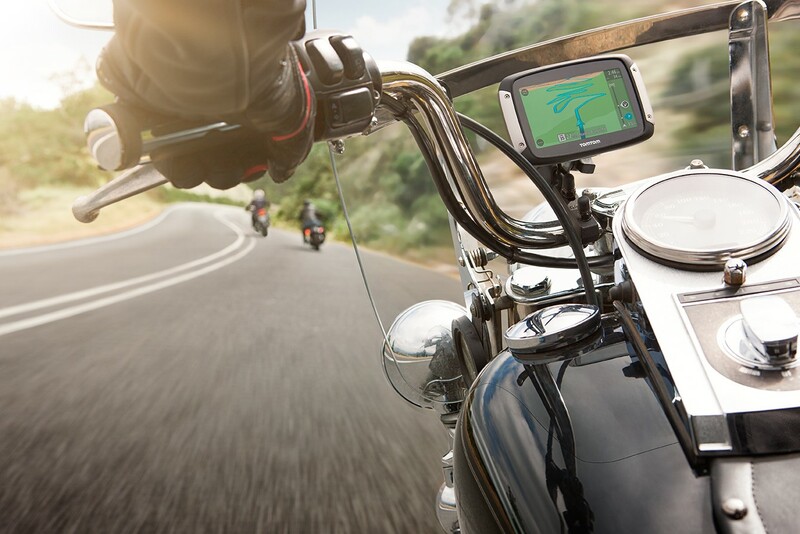 TomTom last week announced the launch of its all-new TomTom RIDER, a GPS designed for that allows motorcycle riders to choose the level of twists and turns they want. The company claims its new RIDER helps bikers discover and explore new routes. By selecting an area to ride on the map, RIDER will suggest exciting round-trips. An innovative rotating mount allows bikers to switch to portrait view to see more of the bends ahead. It has a glove-friendly, interactive screen to make it easy to find and explore new places. Bluetooth® enabled audio instructions delivered to the headset or helmet, give bikers more freedom to just enjoy the ride. Portrait View: Rotate to portrait view to see more of the bends ahead. 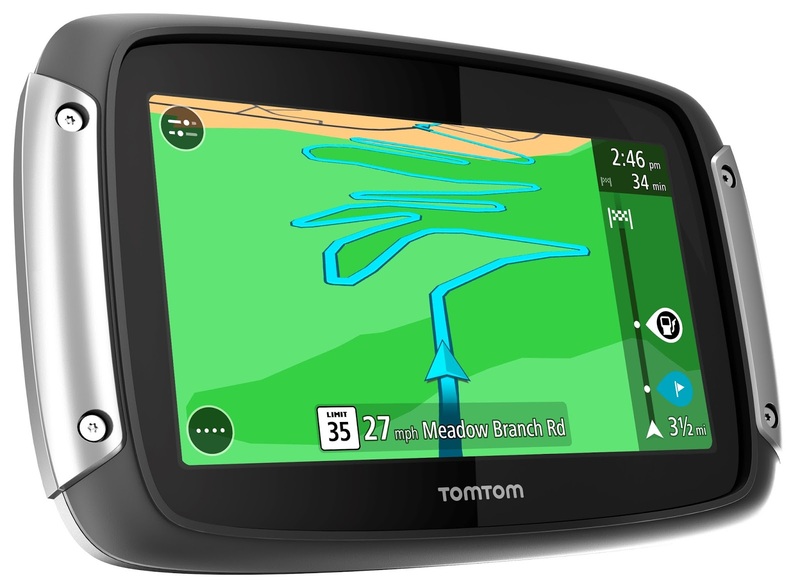 TomTom RIDER will be available from April 2015.